I spent two years writing ‘Worlds’ and during that time I’d become really pessimistic about the future of electronic music. But once I finished the album I went and made an active effort to find new electronic music that touched me. I’ve fully changed my mind! I think the future is really, really bright. There’s a ton of great music today that just needs to be discovered. That’s not to say this mix is entirely devoid of classics, but it’s mostly made up of stuff I’ve heard recently. 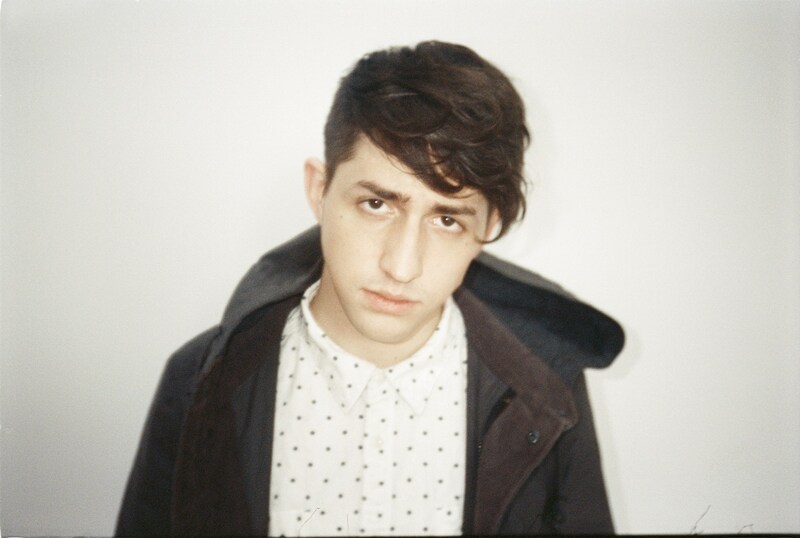 Precisely in order to disclose these so far undiscovered musically gems to the world, he takes listeners on a two-hour long, genre-defiant journey through his current favorites, but also brings along ‘Lionhearted’, ‘Sea Of Voices’ and ‘Sad Machine’ off his forthcoming debut album ‘Worlds’, as well as the unreleased Anamanaguchi remix of latter. A selection of 72 tracks that rightly creates an appetite for more.